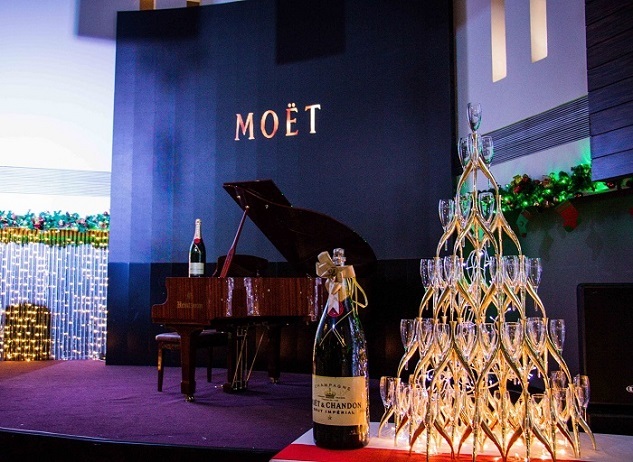 We are proud to announce that #Moët & Chandon was the sponsor for the wonderful modern ballet night organized by “Mongolian-American ballet center” called “Life element – H2O” in December 2017. Water is a life giving substance. The existence of any living things on Earth would simply be impossible without water. By not turning off the faucet we spend over 20 liters of water while brushing teeth every day. Young dancers brought a message to the Mongolian public on how to contribute to environmental conservation and to contribute to nature and environment by taking real actions such as saving water. By the way, talented dancers` performance was as sparkling as Moët & Chandon and their tremendous of diligence was such as good as gold to the entire audience.